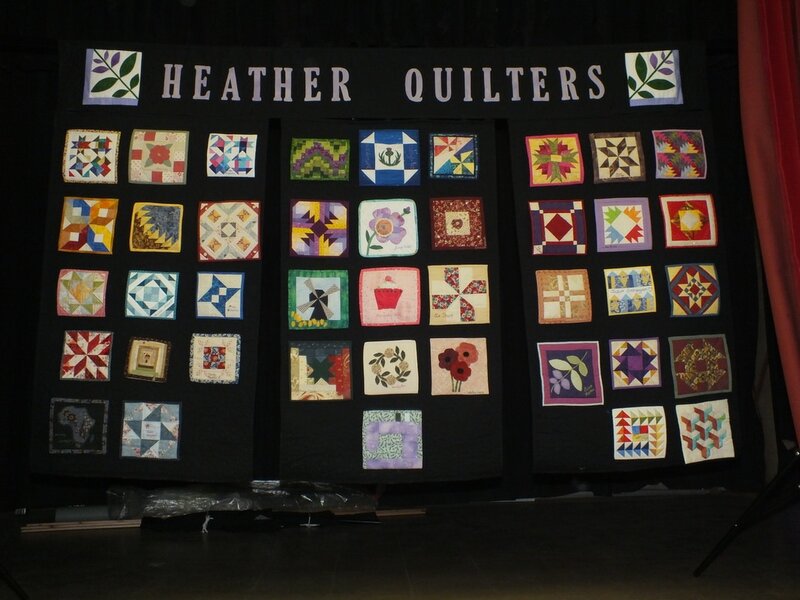 Our original Signature Quilt was made nearly 30 years and has hung in pride of place at many events. Quite a few of the members then, are still members now - fantastic. 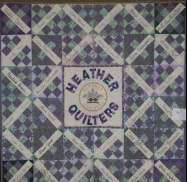 There are spaces on our quilt banner for those members who have still to do their quiltlet! New members don't be shy, add your mini quilt. Finished size: smallest 6"x 6", largest 8" x 8" or anything in between. Landscape or portrait. Your signature, which can be in any format - written, embroidered etc. Any block design, but it must be bound and finished. Any colour - perhaps your favourite?